I feel like I have been ridiculously busy for months on end. And with that I know that my healthy eating has been slipping. So I decided that this weekend I was going to take a bit of time to ready myself for another packed-to-the-gills week and meal prep just a bit. One of my favorite things to precook is a heap full of veggies that I can add to any meal for a delicious and filling side or ingredient. 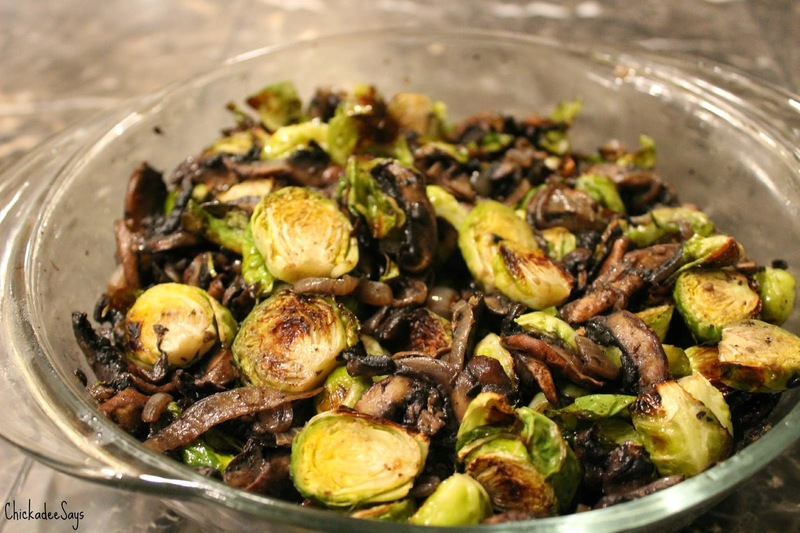 So, when I was in the health foods store I picked up a GIANT bag of mushrooms and a GIANT bag of Brussels sprouts and I knew I wanted to throw them together. So add a couple shallots, and a few herbs and you have a great side dish, omelette filling, or protein topper that can last all week. 2. 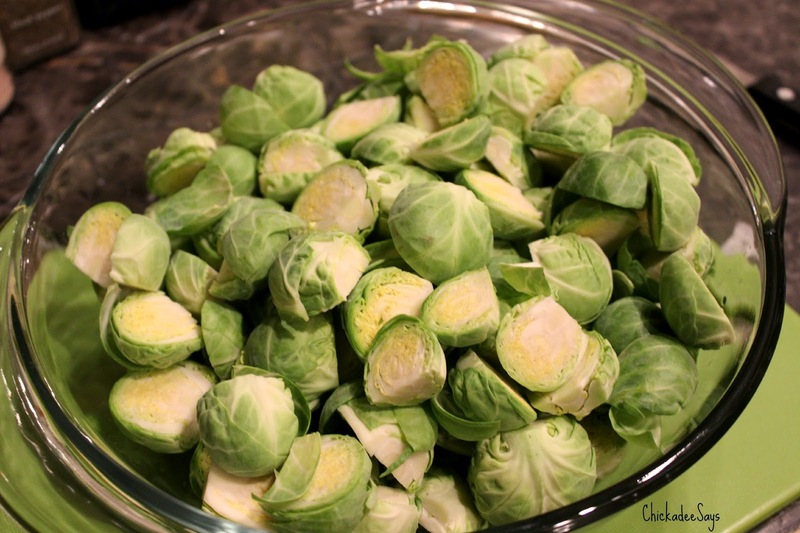 Chop de-stemmed Brussels sprouts in half, remove any wayward leaves. 3. 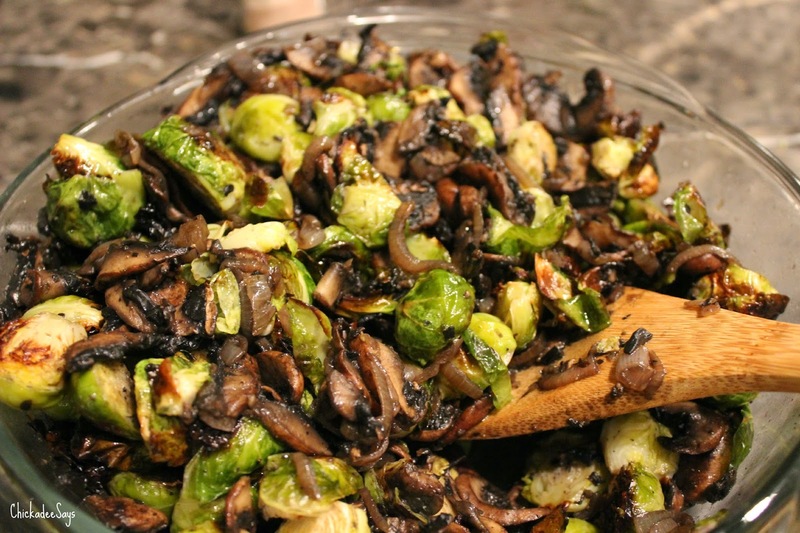 In a large bowl toss sprouts with 2 tablespoons olive oil, salt, and pepper. 4. 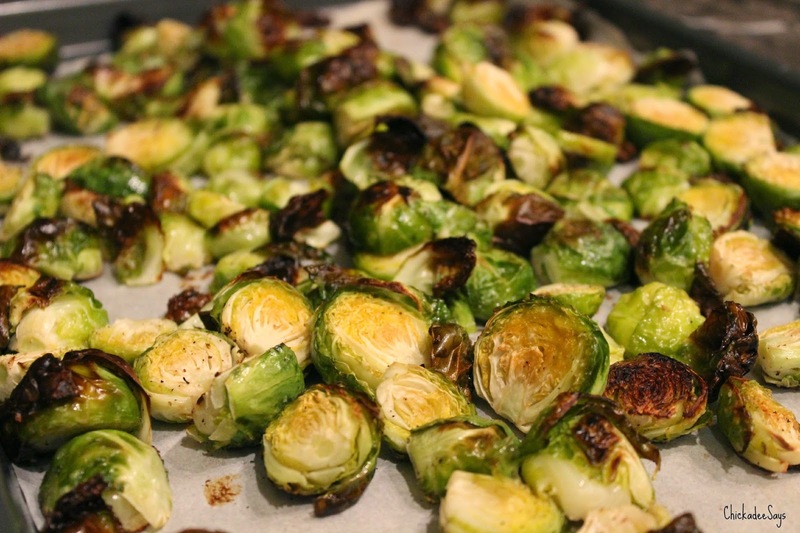 Line a baking sheet with parchment paper then spread sprouts in a single layer. 5. 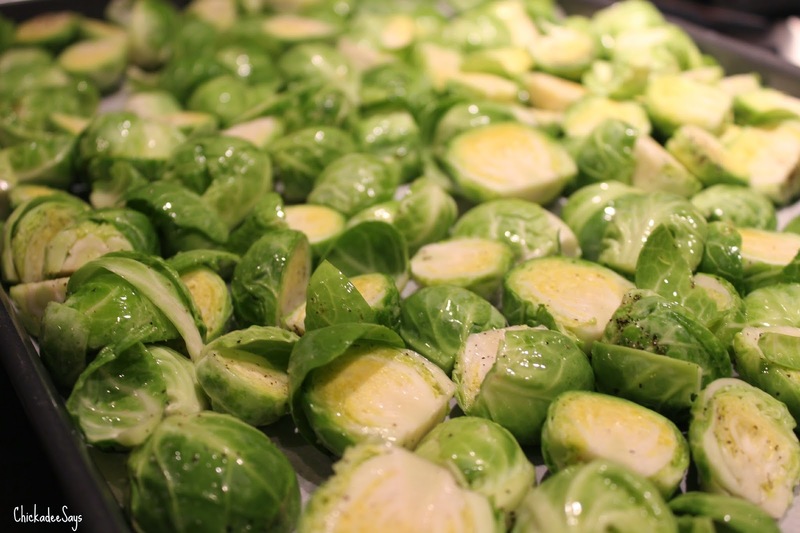 Pop sprouts into the oven for 25 minutes or until sprouts begin to turn golden brown. 6. Meanwhile, add two tablespoons olive oil to a large frying pan on medium heat. 7. 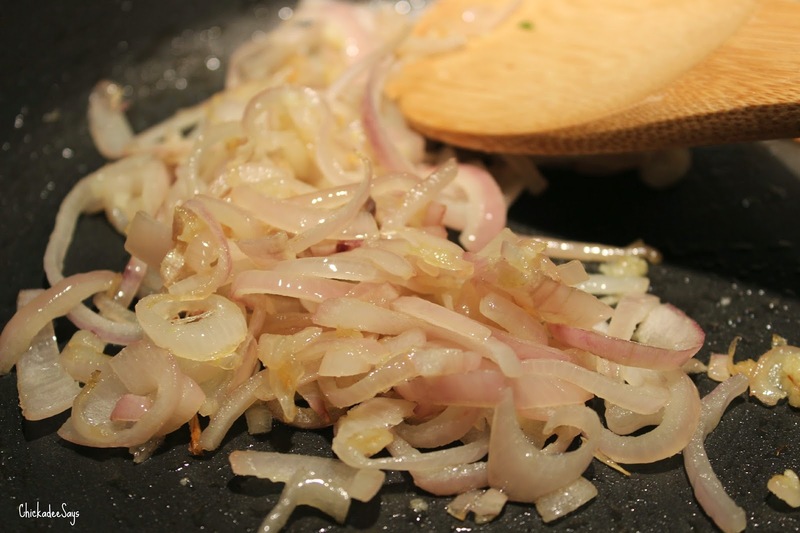 Add minced garlic and chopped shallots. Stir frequently, allow to brown. 8. If desired add butter to frying pan. 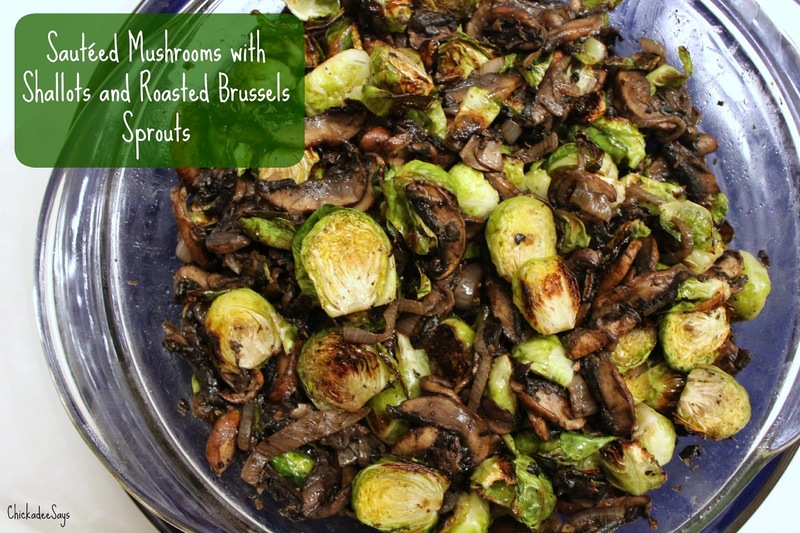 I like the addition of butter to give the mushrooms a richer flavor (often you see bacon in sprouts recipes for this reason). 9. 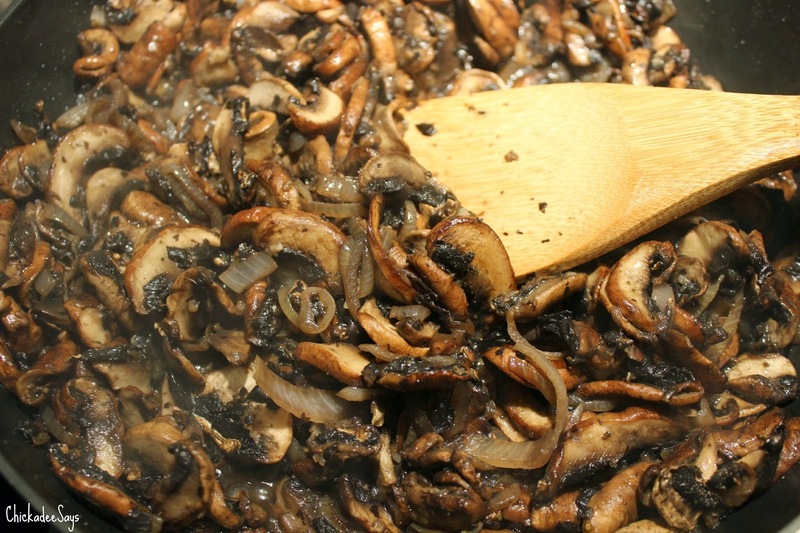 Add chopped mushrooms and allow to reduce for 8-10 minutes or until mushrooms have sweat into softness. 10. 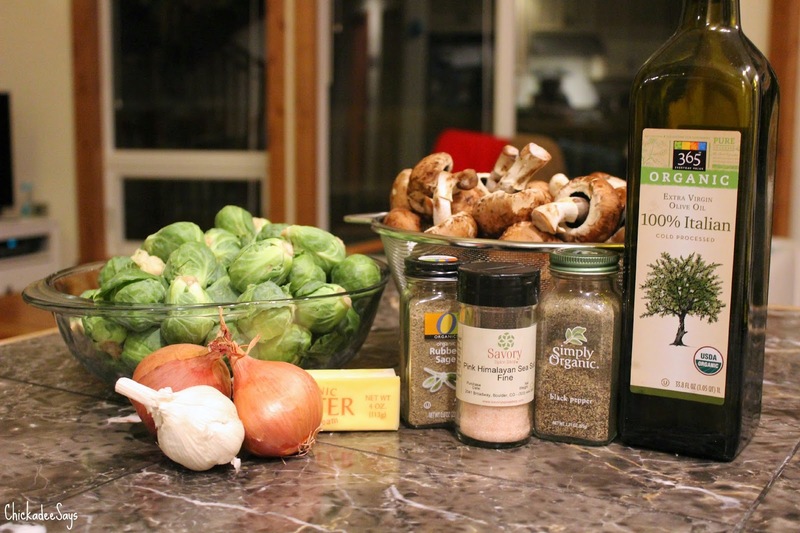 Add mushroom/shallot mixture into a large bowl, add Brussels sprouts. What is your favorite dish to meal prep? Let me know in the comments below!